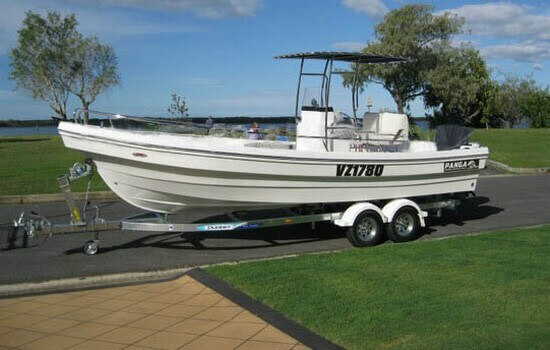 This is our 22 foot recreational Panga boat. 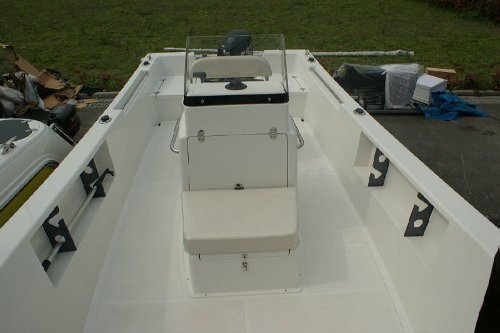 The 22 foot panga has all the features of a true panga boat as well as refined smooth contours and surfaces. 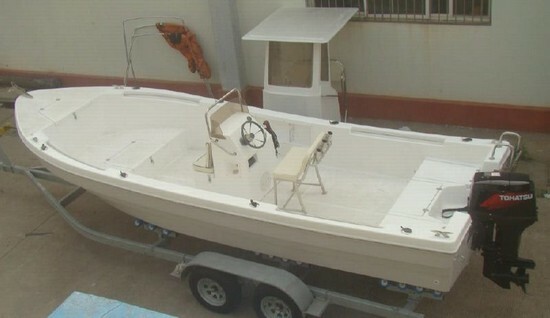 The 22 panga boat is designed for the flats fisherman to go where few other boats the same size can navigate in very shallow waters. 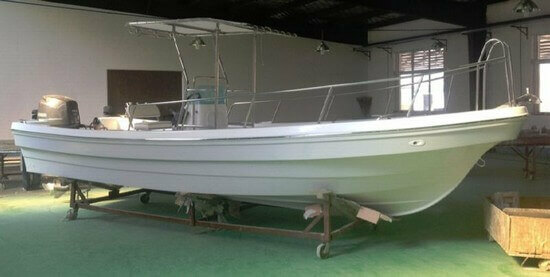 This panga boat is comparable to any more expensive priced recreational panga brand model. 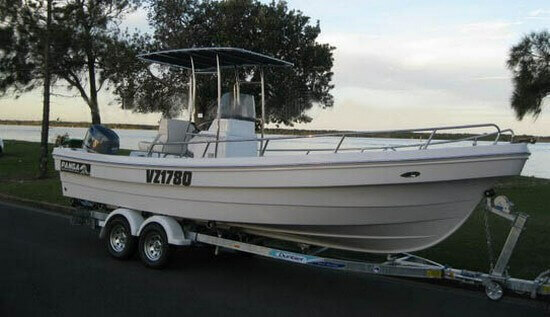 The 22 panga has large console with wide cushioned front sea it has storage for your fishing poles in the sides. 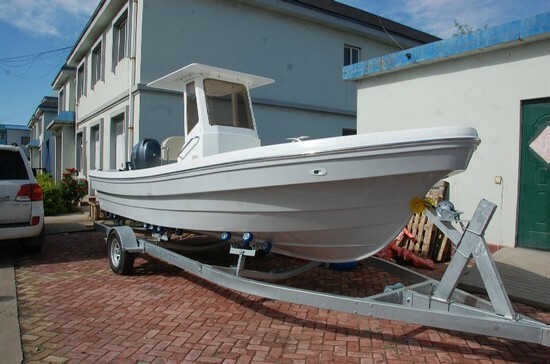 Each 22 panga fishing boat comes with leaning drivers console with rod holder, live well and many other features for serious fishing trips. 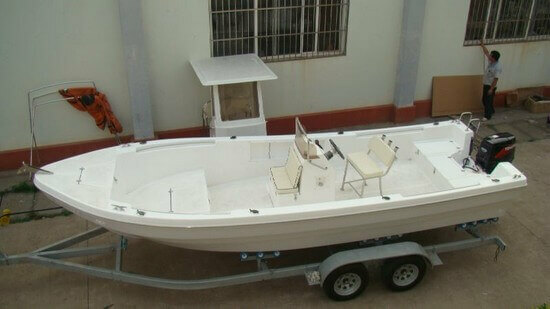 Compare our 22 Panga boat with any other brand in quality finish and construction. 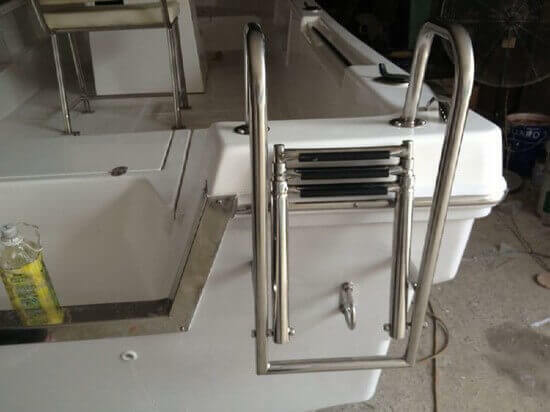 The quality is comparable to any of the high dollar brands yet the price is very affordable at under $17,000.00 for the 22 panga hull made ready for engine. 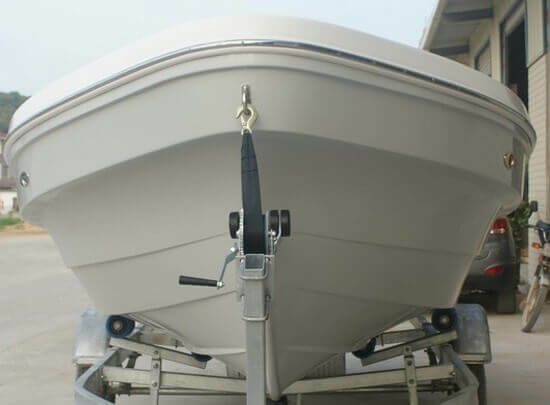 We can install the engine and rig for you or simply hang your engine on the pre-rigged 22 panga hull; rig electrical and hook up fuel and bilge hoses then you are ready to go. 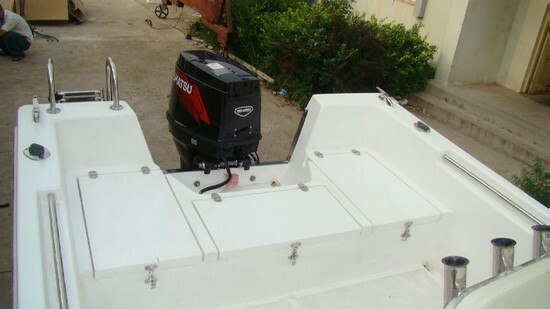 Engines start at USD 8500.00 for a two stroke E Tec or USD 9500.00 for a four stroke Yamaha. 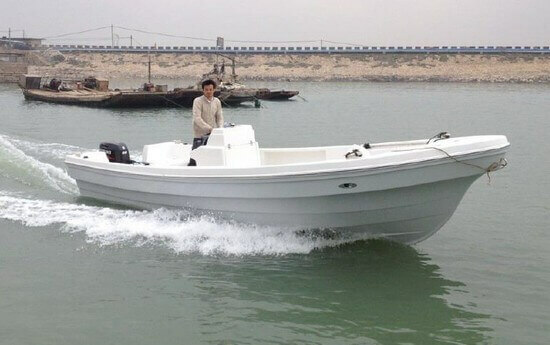 About the design of the boats. 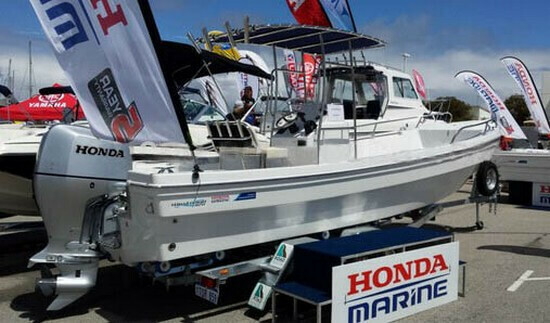 Yes it is true we copied the Yamaha design from the early 1970s After all you cannot make a real Panga unless you do because Yamaha is the company that designed the hull in the first place. 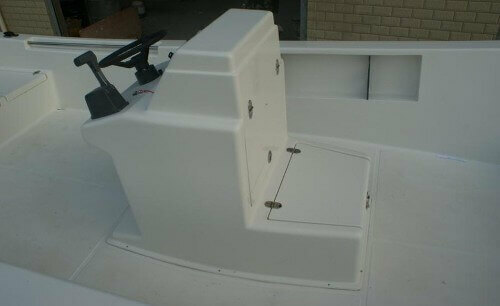 The true Panga has a delta pad protruding about one inch from the bottom center of the hull that acts like a rail. 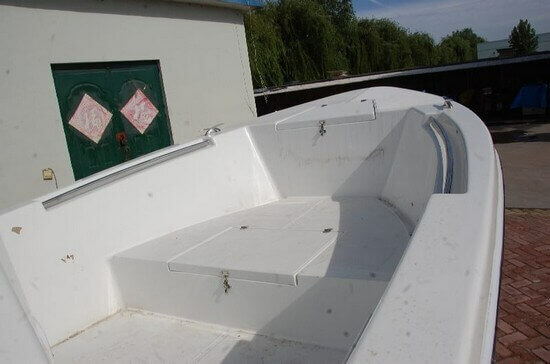 It is very fuel efficient because the boat rides on the rail rather than the entire hull surface. Also the rail rides on top of the waves like a skipping stone instead of plowing through like a V hull or slamming up and down like a flat bottom. We get speeds of 41 mph with a 150 Hp. On our 29 Panga model. Now there have been some good contributions to the design like the oscpanga-22. 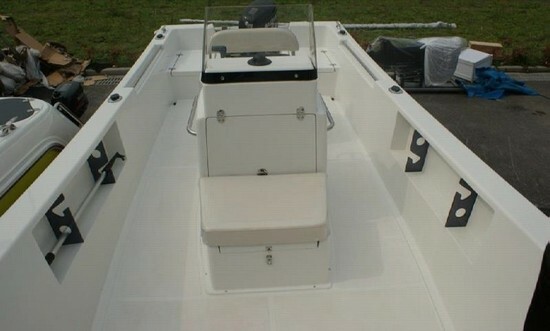 And the Panga 25. 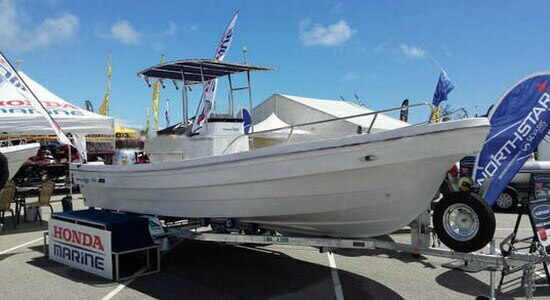 These models are made for the recreational buyer or professional charter fisherman. Yet they keep the characteristics of fuel economy and ride. 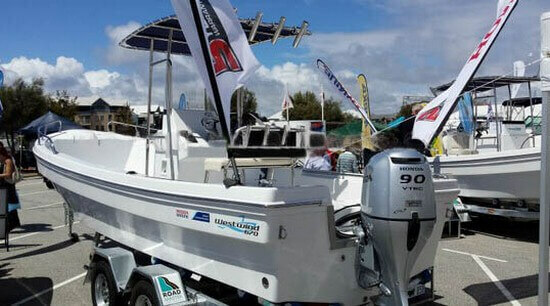 Some Panga boats today are not true Pangas. 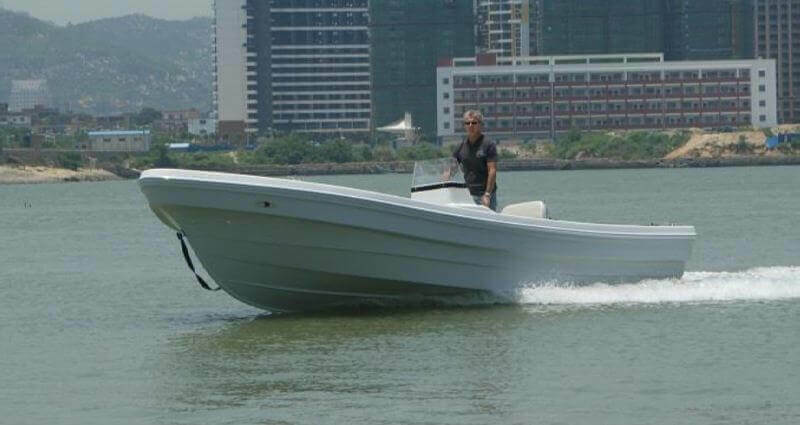 They look like a Panga from the water line up but the hull is a simple semi V. You can tell when you see the recommended horse power. 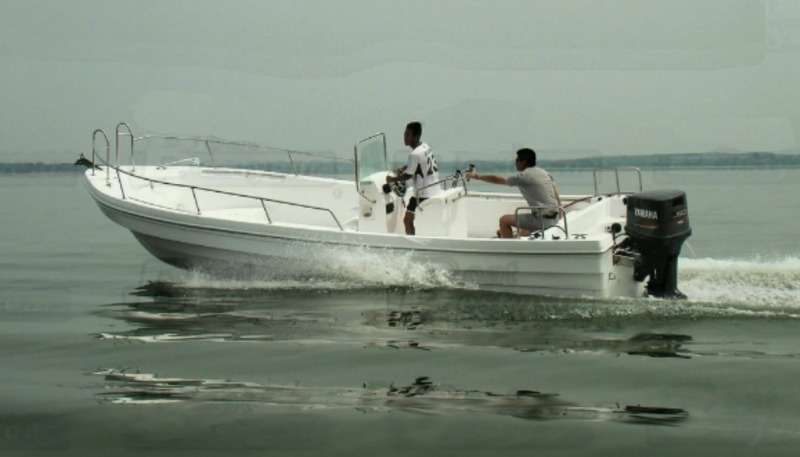 A true Panga 22 can only take a maximum horse power of 85 to 90. 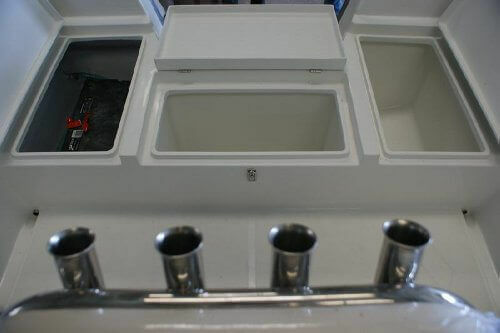 If a bigger engine is used the hull will come out of the water ant the prop will be cavitation at high speeds. If there is a Panga 22 that needs 115 or more, chances are it does not have the original delta pad. 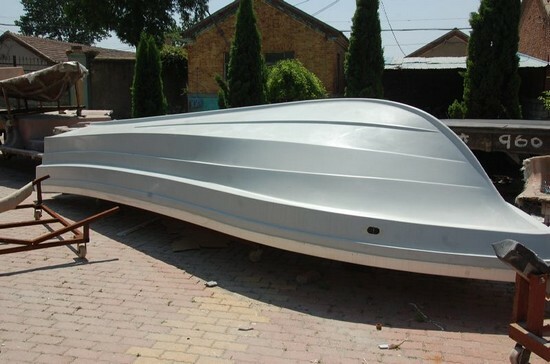 Still the other feature of a Panga is good for any boat. 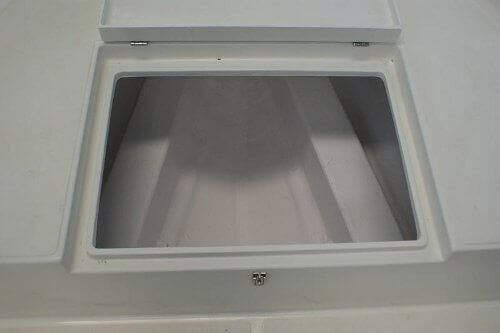 That feature is the wide lipped rim gunnel that deflects water that is good in any model. There is one more feature. It is the sides. 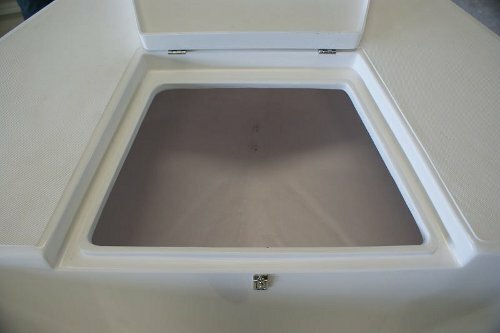 The sides are not 1 to 2 degrees vertical, the sides are concave. 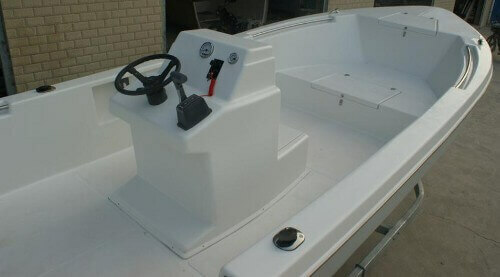 This make the boat rock less when sitting still. 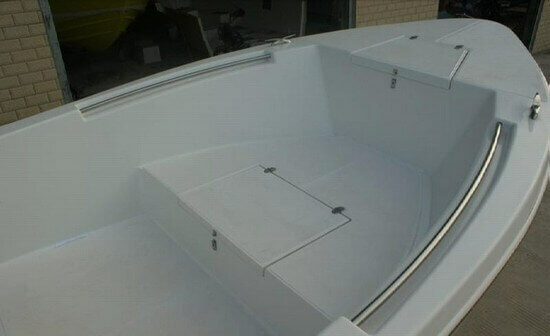 Also a true Panga with a deck will have self-bailing scuppers. All our Pangas have the basic features. 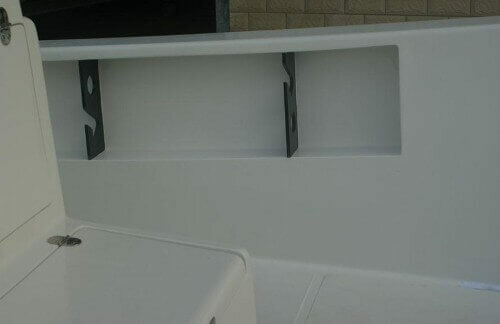 We also offer the poor fisherman style with lateral ribs instead on the longitudinal stringer deck support system. Our prices include shipping so the buyer does not have the added expense or headache of shipping. 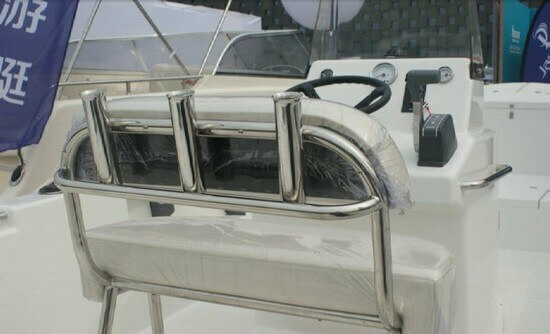 So naturally if a buyer orders two they save the shipping on every boat after the first. 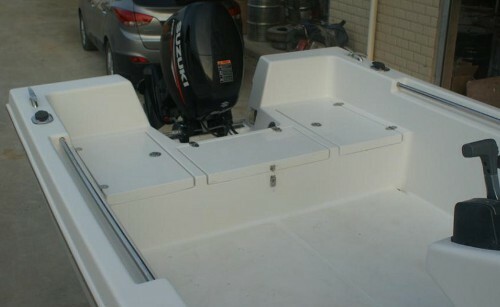 We also offer the poor manâ€™s fishing boat with ribs for $3990.00 for the 23 that does not have a deck. 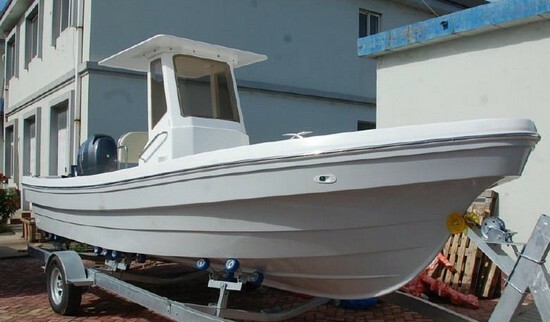 However the shipping of one cost more that the boat so why buy one, buy four at least. 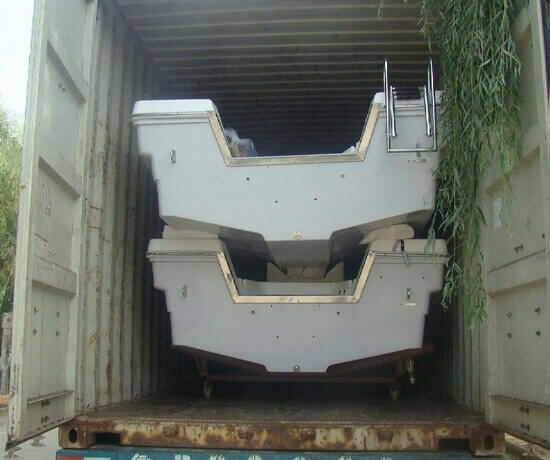 Australians pay little for container shipping and we discount our regular prices for all our boats when the order comes from Australia ports or New Zealand.